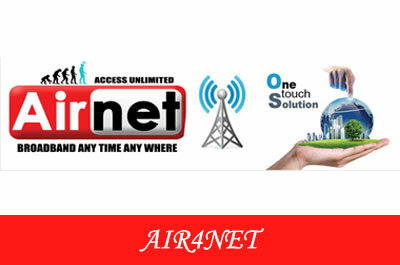 Sukain Infoway has re-defined the meaning of "Internet Experience" by offering limited and unlimited high-speed broadband internet connections to homes, businesses, and other centers in the city. 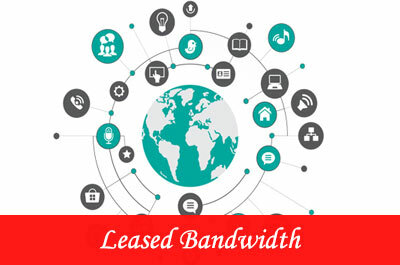 Leased Lines are highly cost-effective, particularly if you tend to exchange large volumes of traffic between your company's sites or a valued business partner. 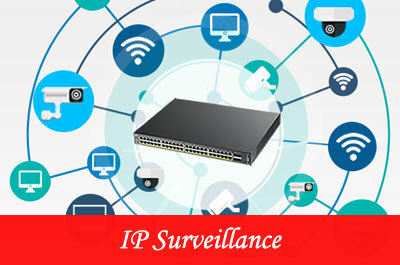 With today's IT environment becoming more complex, it is crucial for organization to ensure of the right network infrastructure is designed to get the network ready to support business at peak efficiency. 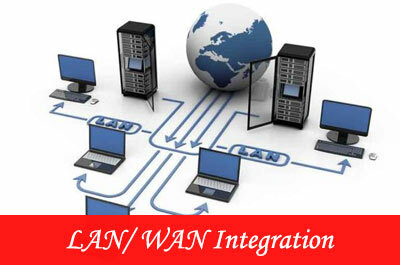 Sukain Infoway Email Solutions, Web Hosting, Domain Registration, Bulk SMS services. 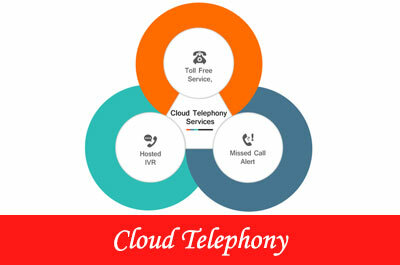 Cloud Telephony is the technology that moves your business phone system to the cloud. 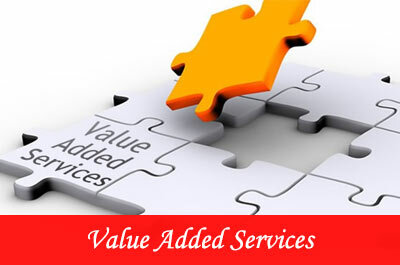 It is a voice and messaging service that replaces the need for the conventional business telephone system, say - PBX, EPBAX, etc.